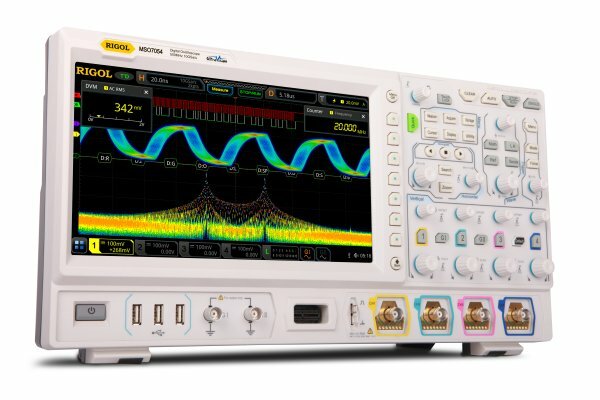 The Chinese based technology company Rigol Technologies has launched a new high-performance oscilloscope series, the MSO/DS7000 Oscilloscopes. 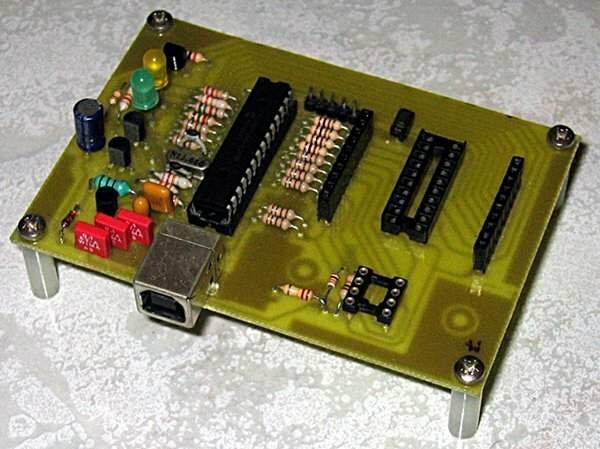 This new series incorporates some of Rigol’s latest developed technologies and includes RIGOL’s self-developed ASIC chipset “Phoenix” into it. The introduction of the MSO/DS7000 series oscilloscope will make it the first time for a Chinese enterprise to launch its own developed ASIC chip on its product, which is of great strategic significance in the global electronic test and measurement instrument industry. MSO7000/DS7000 series is a multifunctional and high-performance digital oscilloscope designed on the basis of the UltraVision II technology developed by RIGOL. With bandwidths of 100 MHz to 500 MHz (bandwidth upgrade), sample rates up to 10 GS/s and with 4 analog and 16 digital channels, the MSO/DS7000 series is fit for many application areas. With a waveform capture rate of up to 600,000 waveforms/s, users can capture, display and evaluate fast signal sequences based on the new UltraVison II Chip Set technology for fastest analysis (decoding). 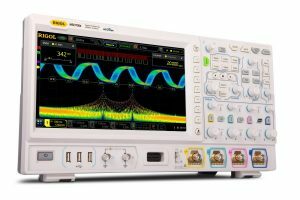 MSO7000/DS7000 series integrates 7 independent instruments into one and is equipped with super high sample bandwidth ratio, extremely high memory depth, clear display, excellent waveform capture rate, and robust data analysis functions. The 7000 series oscilloscopes incorporate a large 10.1″ touch-color display which helps in providing better and clear signal representation. 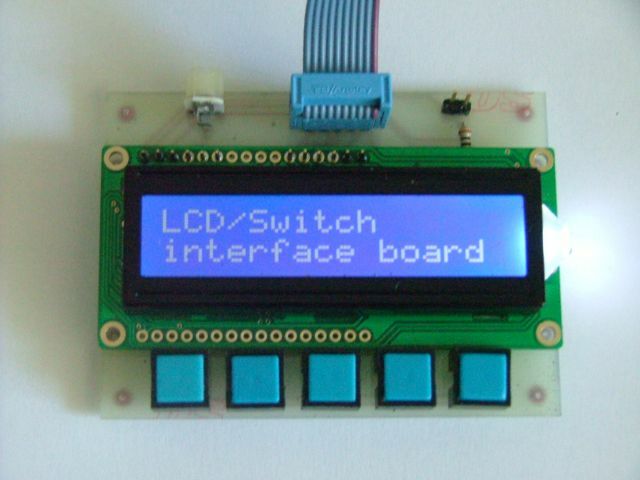 The 10.1-inch capacitive multi-touch screen supports various touch gestures. The touch gestures such as “tap,” “Pinch & Stretch,” “Drag,” and “Rectangle Drawing” make you find the measurement operation more smooth, convenient, and easy to learn. MSO/DS7000 series digital oscilloscope adopts RIGOL’s self-developed chipset “Phoenix“, which gain the data acquisition capability of up to 10 GSa/s sample rate, realizing the high integration of all the function modules required for the analog front-end (AFE), and significantly improving the consistency and reliability of the digital oscilloscope. The 1M ohms path digital input attenuator can switch the scale rapidly and quietly. The unique circuit design can shorten the overload recovery time of the 1M ohm – mode to 0.5% of that of the existing products.